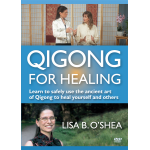 "Experience The Healing Power of Qigong"
In this video, Lisa B. O'Shea will teach how to do the hands-on medical Qigong healing work that she has been using to help people since 1995. 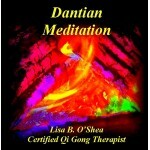 You will learn how to do a Qi Healing session on yourself as well as how to perform this on a partner. Stretching is a key component of any wellness program. Learn stretches for the whole body that can be done easily sitting, standing or on the floor. 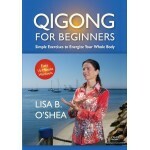 Qigong has been helping people to heal themselves for over 5,000 years. 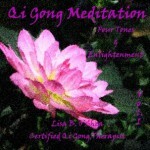 Regular practice is essential for lasting results. 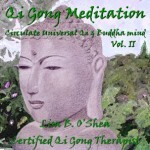 With this DVD you will be able to practice many styles with ease. Front and side views of each exercise are shown. Just follow along and soon you'll see the results! 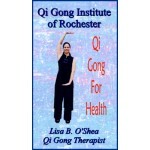 Tai Chi improves balance, health, and peace of mind. 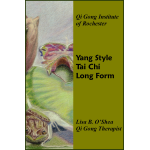 This video includes in-depth instruction on coiling and breathing throughout the entire Yang Style Tai Chi Long Form. New- available by download! 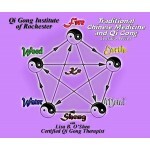 Traditional Chinese Medicine (TCM) has a rich history of over 5,000 years. 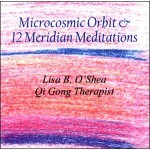 Through understanding its principles we can learn to decipher all the messages our bodies have been sending us and gain wisdom for tending to our own needs, physically and emotionally. 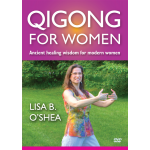 Learn two simple 15 minute follow-along movements for healing the body and increasing your energy flow! Joomla development by Blue Mongoose.